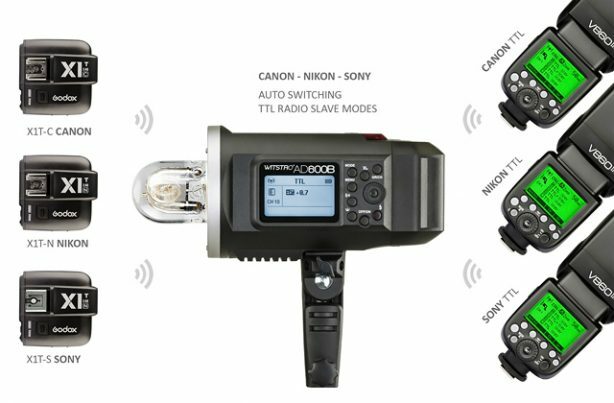 The very much anticipated Godox XPro-C, TTL and HSS enabled transmitter unit for Canon DSLR’s are now available for pre-order. 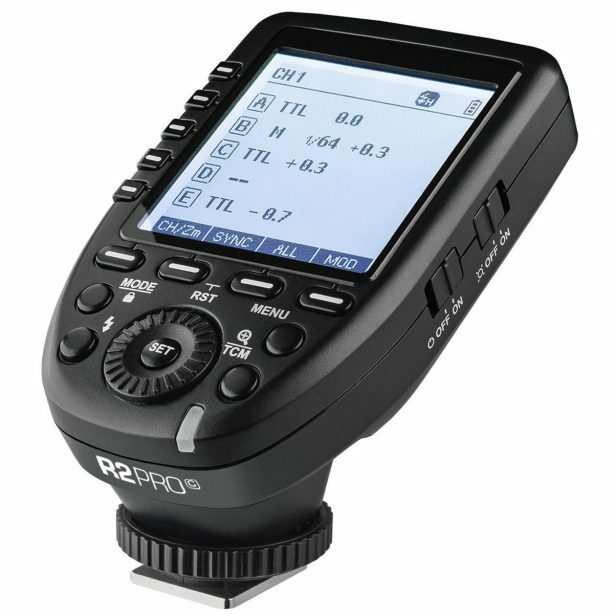 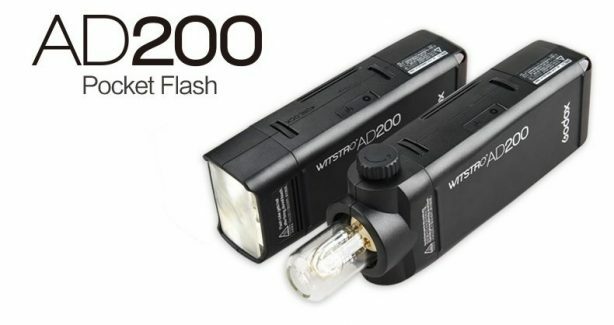 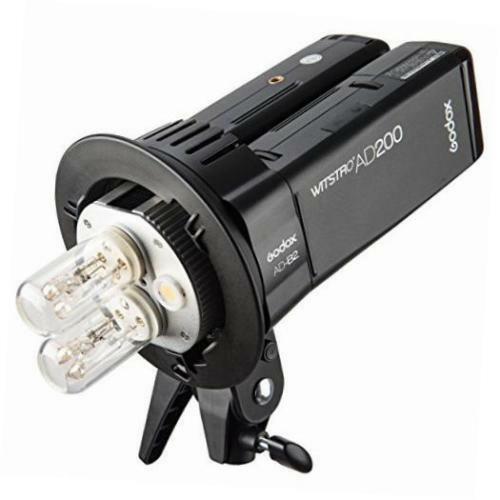 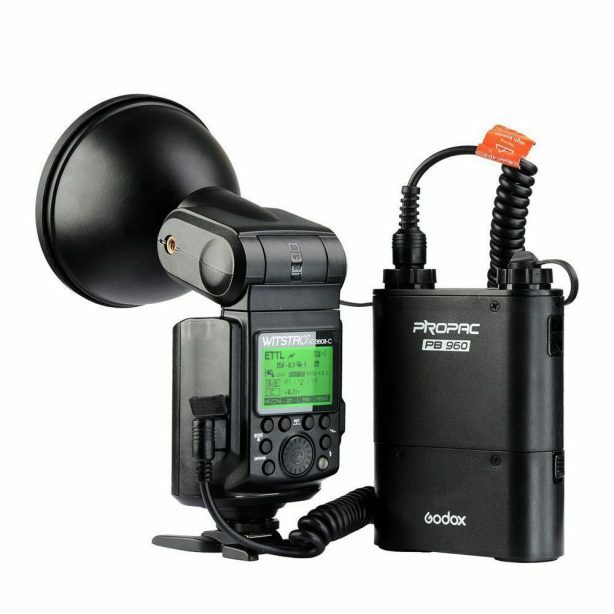 With the release of the recent 2.4GHz built-in radio strobes, Godox have been putting together one of the most comprehensive (and now very popular) radio flash systems currently available. 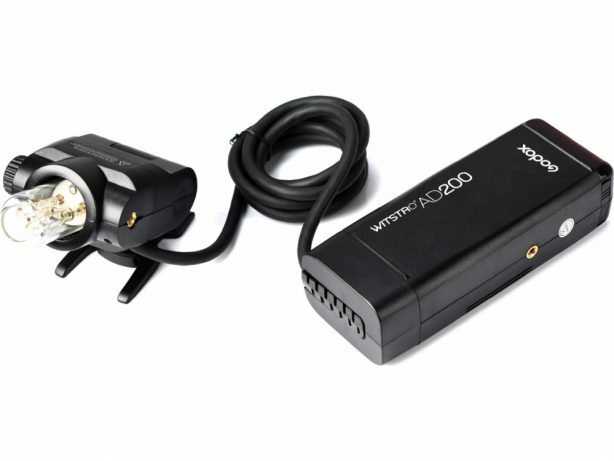 The premium quality pro filters add dramatic color to your images, whether lighting a subject or background. 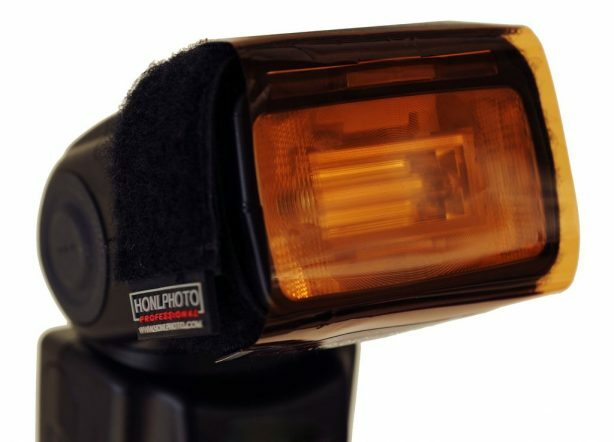 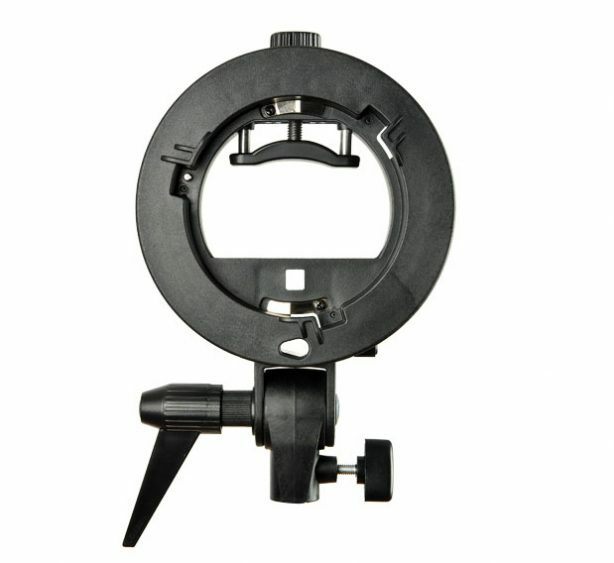 These superior quality filters attach quickly to the Honl Photo Speed Strap. 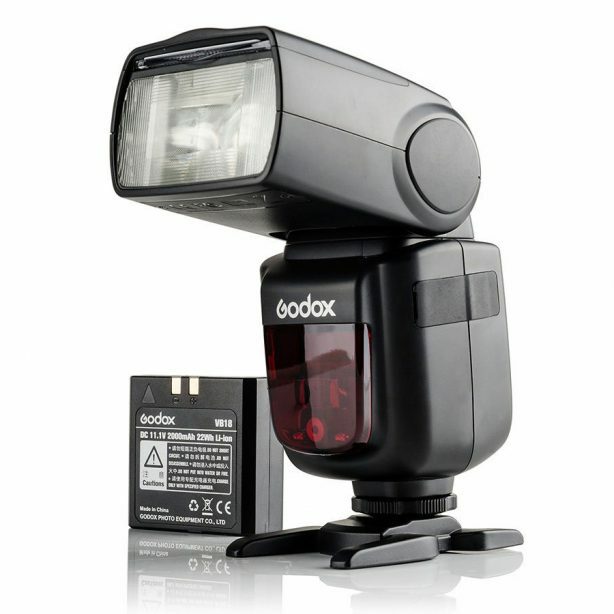 Multi function trigger for Canon camera flash, studio flash and camera shutter with built-in Godox 2.4G wireless X system.